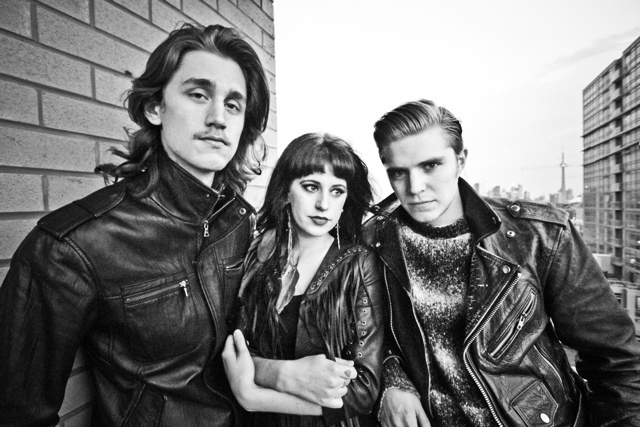 Toronto pop rock trio, the Balconies unveiled their new music video, Kill Count. The second official music video since, "Serious Bedtime", from their debut album was produced with Reactive Pictures in Toronto. The EP is set to be released on February 2nd and the trio will be rocking out at Horseshoe Tavern on Saturday, January 28th. Another video is a V-blog by Jaquie and Liam covering the Dinorsar Bones's Ice Hotels.